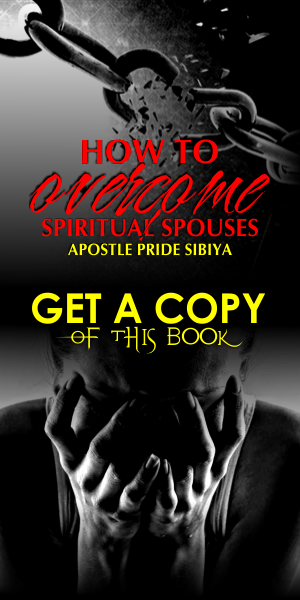 Have you ever been ministered to by Apostle Sibiya and Mama? Have you met them in person? Heard them preach, teach and prophesy? Have you read their articles on Facebook, Whatsapp or any of the social media? Have you been counseled, consoled and uplifted? 3. 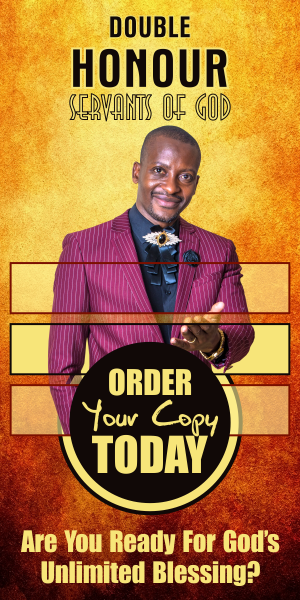 You can also leave you testimony in the comment box below. 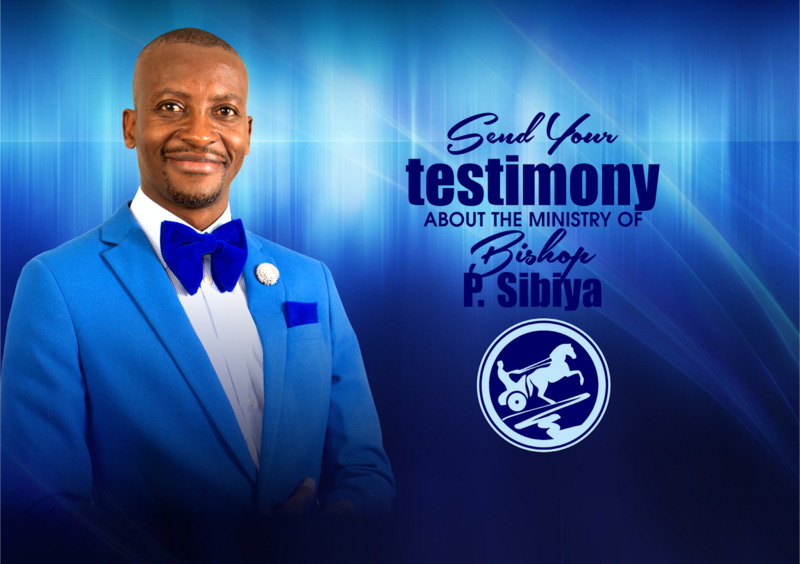 Please continue following Apostle Pride Sibiya and supporting the cause in prayer, finances and in SHARING!